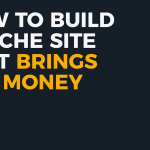 5 Secret steps to creating a blog and making money from anywhere. 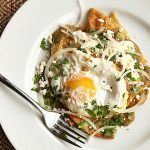 There’s much more to authentic Mexican food than enchiladas, tacos, and guacamole, just take look at the differences in recipes from around Mexico and you will find regional dishes far beyond the not so Mexican Tex-Mex that we are familiar with. 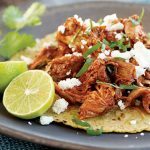 Here we have collected many authentic Mexican food names and recipes. 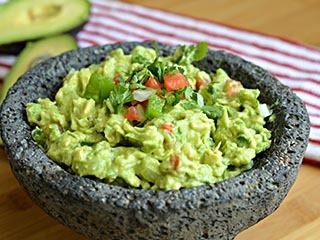 An avocado garnish or dip made with mashed avocado, onion, coriander and chilies. 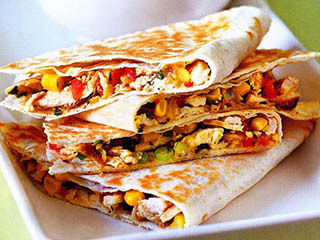 A Mexican quesadilla is a corn or wheat tortilla filled with cheese and then grilled. Other items, such as a savoury mixture of spices or vegetables, are often added then they are cooked on a griddle. 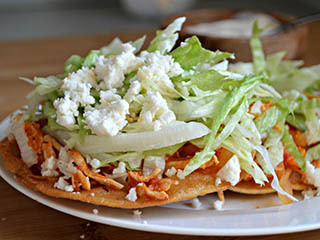 Thin and crisp tortillas served loaded with guacamole, sour cream, chilies, chicken, beans, etc. 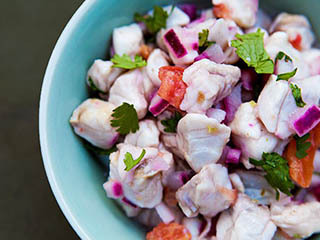 Raw fish, squid or shrimp marinated in lime juice then mixed with cilantro, onion and tomato. 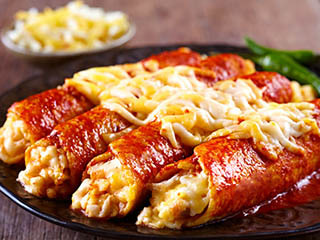 Made with tortillas, enchiladas are basically folded or rolled tortillas stuffed with chicken, pork or vegetables and then baked. 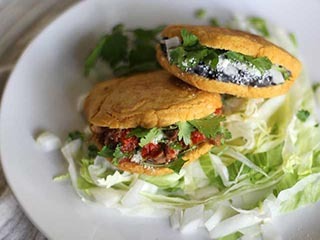 A gordita is a is a small cake made with corn flour and stuffed with cheese, meat or other fillings. 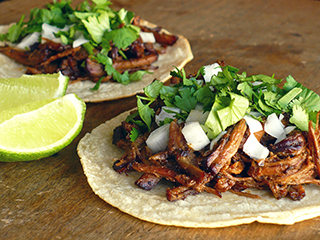 Gordita means “little fat one” in Spanish. 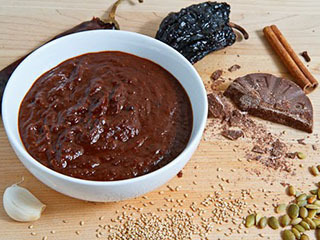 A wonderful rich sauce made with a combination of chocolate, chilies and many spices. It can be red, brown or green depending on the ingredients. 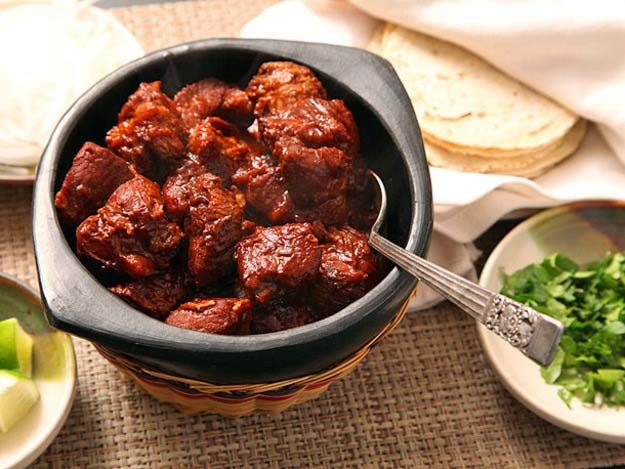 The moles of Puebla and Oaxaca are particularly famous, hence ‘mole poblano’ or ‘mole oaxaqeño’. 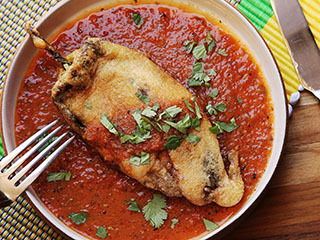 Large Poblano chilies stuffed with Mexican cheese or spicy meat (picadillo). 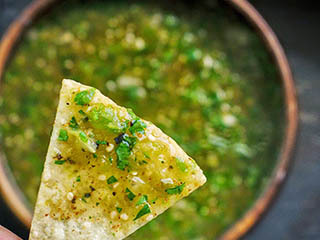 The chilies are mild, but the sauce is often not. Esquites are a delicious snack that you can buy on the street. 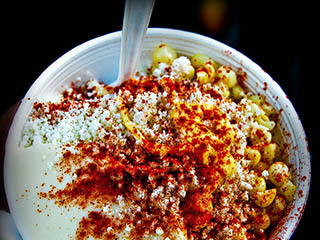 It’s a piping hot cup of maiz (a lot like corn, but chewier here) and they add epazote spice, mayonaise, lots of lime, and chile. Eating it with a spoon while walking through a scenic plaza at night is heavenly. 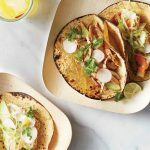 Truly authentic Mexican tacos use the soft corn tortillas often made of corn and are stuffed with either meat, chicken or seafood fillings with a pic of spicy salsas. 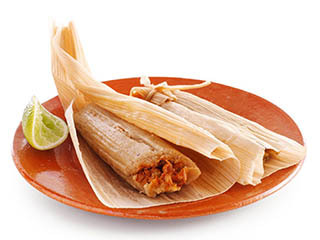 Cornmeal paste wrapped in corn or banana husks and often stuffed with chicken, pork or turkey and/or vegetables, then steamed. 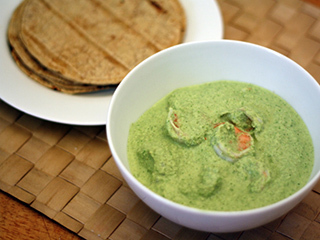 Mexican pipían sauce is green and made from pumpkin seeds. 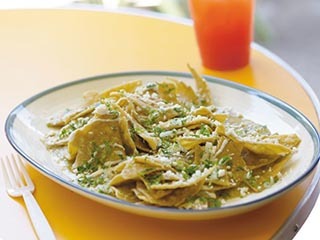 It is most often served over chicken or burritos. 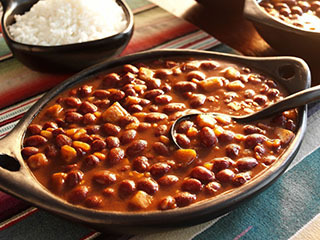 Spanish for beans, used both as main ingredients and as garnishes to other dishes, beans can be boiled or fried. 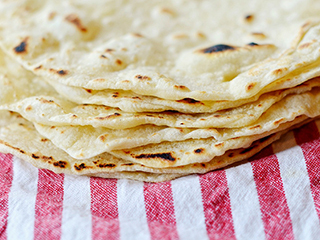 Made of wheat flour or maize (corn flour), these traditional flat savory pancakes formed the staple food of Mexican people for centuries. 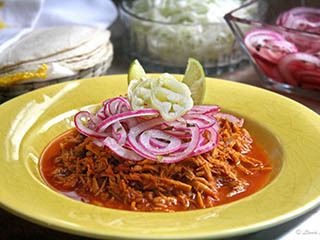 They are served with almost all dishes are often served instead of bread. 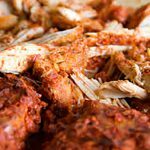 A Yucatecan specialty, traditionally consists of chicken marinated in orange and spices then barbecued in banana leaves.